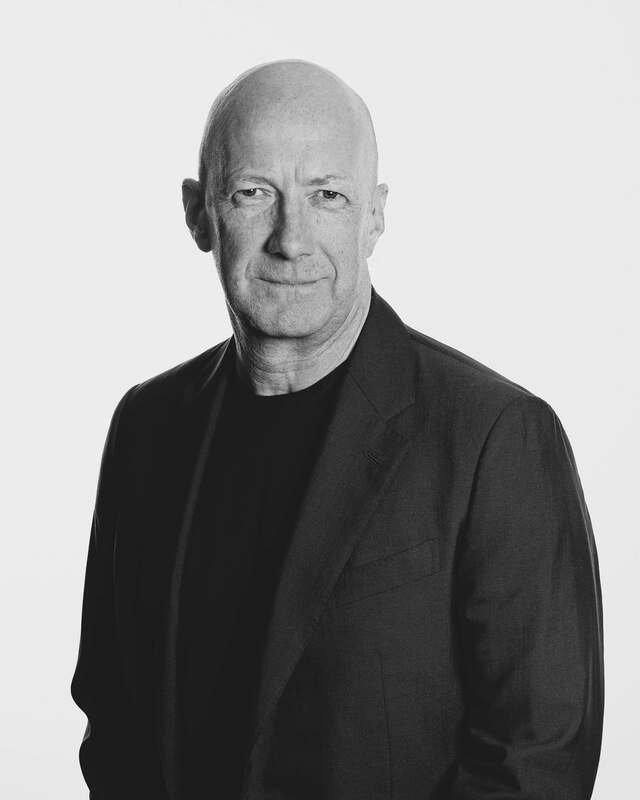 Nigel is the Chief Strategy and Innovation Officer for Dentsu Aegis Network. His core focus is the delivery the DAN vision of ‘Innovating the way brands are Built’ Group, enabling its clients to make marketing a key driver of sustainable success in the demand-led digital economy. Nigel began his career in fashion before moving into advertising and media via brand strategy consulting, joining an agency that was acquired by Aegis. He held senior positions in the Group before founding Isobar in 2003 and, as CEO, drove its expansion over the next five years into one of the world’s leading digital services agencies. Nigel became CEO of Aegis Media Americas in 2009, adding the leadership of EMEA in 2012. Following the acquisition of Aegis by Dentsu, he ran Dentsu Aegis Network across both regions until 2017. As a pioneer in the digital economy, Nigel’s philosophy is that the understanding of people – and their rapidly evolving use of technology – is the key to unlocking the power of innovation and successfully transforming marketing for brands and business. He sits on the Dentsu Aegis Board, is Chairman of the Dentsu Aegis Network Sustainability Committee, is a non-Executive Director of Guardian Media Group and is also on the Board of Effie Worldwide.